Retractable ballpoint pen offers a wide comfort grip and balanced gripping axis to deliver perfectly balanced, super-smooth writing. The pen has been commended for Ease-of-Use by the Arthritis Foundation. Design includes a metal clip that you can attach to pockets, notebooks and binders. Dr. 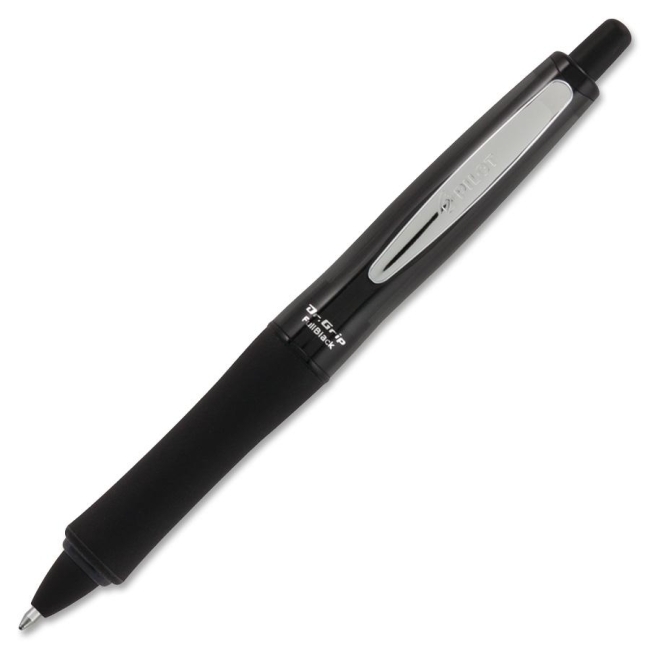 Grip Retractable Ballpoint Pen writes in black ink with a medium point. Pen is refillable.